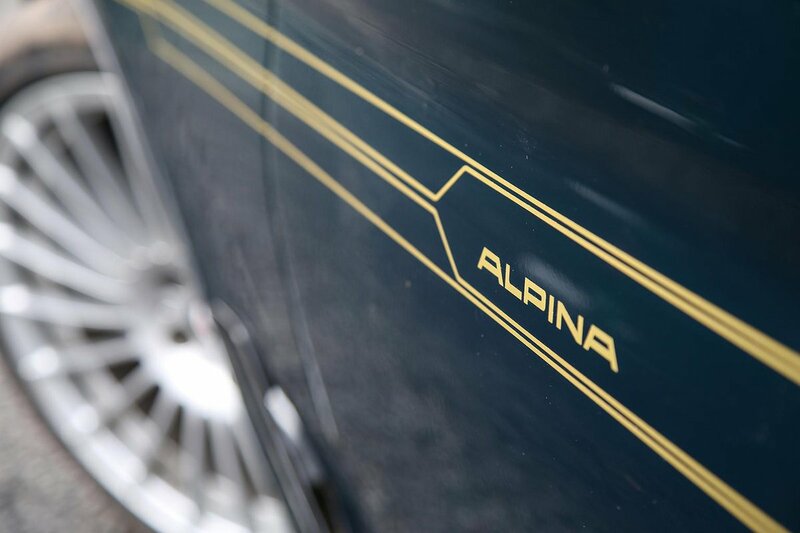 Alpina B5 Running Costs, MPG, Economy, Reliability, Safety | What Car? The B5 is no more expensive to run than your average family hatchback. Yeah, right! For a start, its asking price falls only slightly south of six figures, and that V8 engine won’t be easy on tyres or fuel costs. Moreover, official fuel economy of just 26.9mpg is the stuff of fantasy, because if you use the engine as it’s intended you’ll be lucky to see half that figure. You’ll also spend plenty of time with a green nozzle in your hands, since the tank is no bigger than that in a standard 5 Series at 66 litres. You’ll need huge reserves of cash to run a B5 as a company car, too. The whopping list price and CO2 emissions of 240g/km place the car in the top 37% band, meaning benefit-in-kind payments will be nothing short of astronomical. 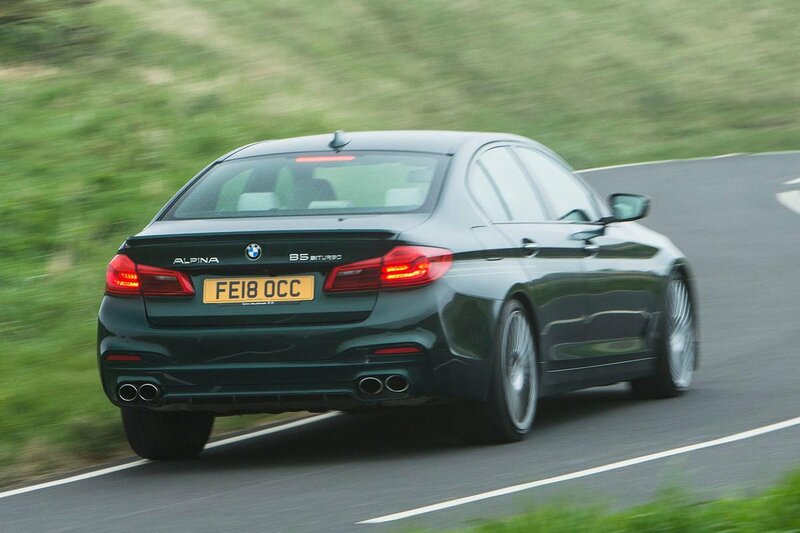 That said, the same issue faces buyers considering a BMW M5 or Mercedes-AMG E63. If you want to maximise the performance aspects of your B5, then you can specify a handling-enhancing slip differential and more powerful brakes, although you’ll get very little change out of £4,000 for those. The cost of the differential is made all the harder to swallow when you consider that most of the B5’s rivals come with this feature as standard. 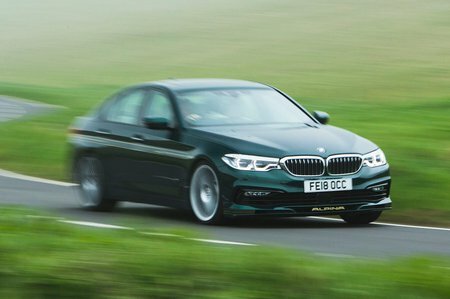 Although the B5 hasn’t been crash tested by Euro NCAP, the regular 5 Series gained a five-star rating, with a particularly high score for adult occupant protection, so you can feel pretty confident that you’ll be well protected should things go pear-shaped.